My latest book is all done and dusted and at the printers now. 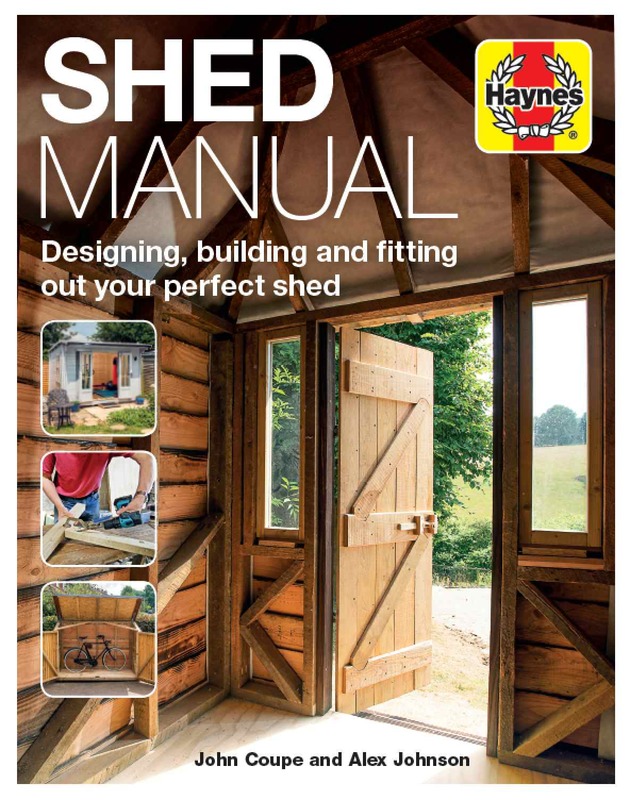 Here's what the cover for our Haynes Shed Manual will look like and I'll be posting some sample spreads nearer the date. 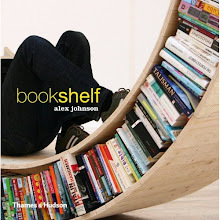 Publication day is April 13.